One of the most popular series ever published for young Americans, these classics have been praised alike by parents, teachers, and librarians. 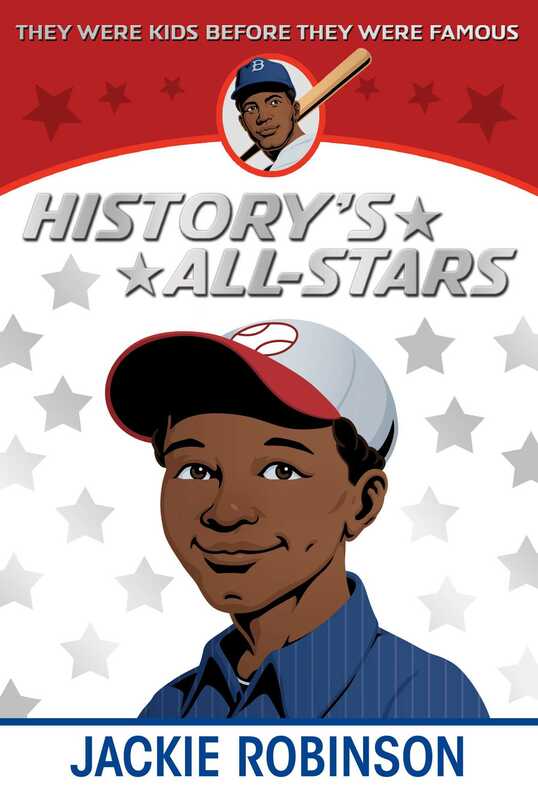 With these lively inspiring, fictionalized biographies -- easily read by children of eight and up -- today's youngster is swept right into history. Herb Dunn is a pseudonym for a well-known author. Under this name, he also wrote Joe DiMaggio: Young Sports Hero.